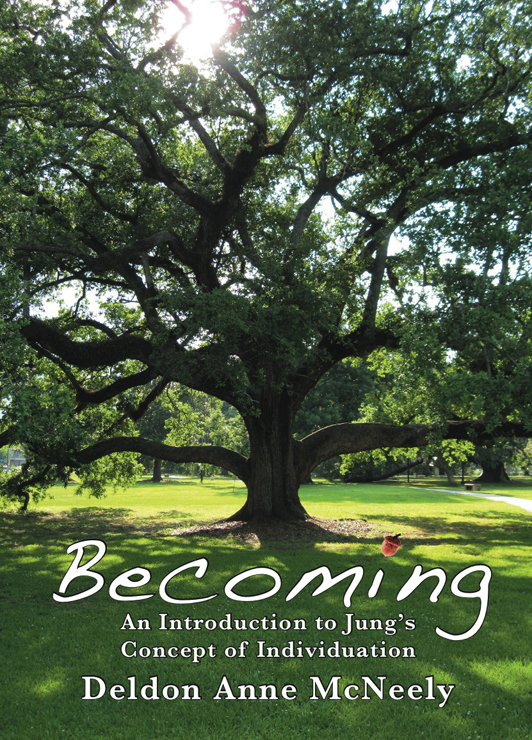 Becoming: An Introduction to Jung's Concept of Individuation by Deldon Anne McNeely is now available as a hardcover edition. No worries, the more economical paperback edition is also readily available. We've published a hardcover edition to accommodate the requirement of many libraries and collectors who prefer hardcover editions. Becoming arose from Jungian psychoanalyst Deldon McNeely’s reflections on her lifelong work in psychoanalysis, as well as her sadness at the dismissal by current trends in psychology and psychiatry of so many of the principles that had guided her. 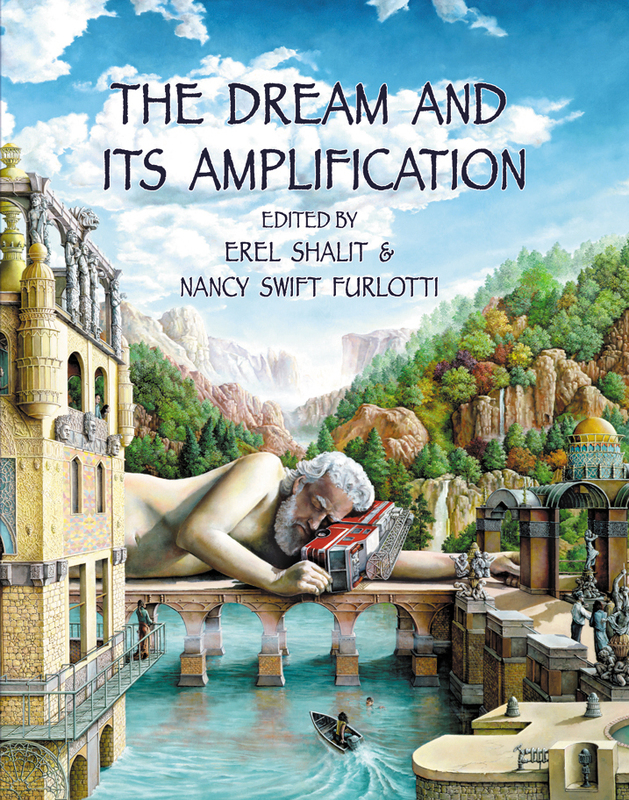 The teaching of Jung’s psychology is discouraged in some schools, and, while Jung’s ideas generate lively conversations among diverse groups of thinkers that are presented in journals and conferences, little of this reaches mainstream psychology. Dr. McNeely realized the need for a new explication of Jung’s process of individuation, one written for twenty-first century readers who have little or no knowledge of Jung. 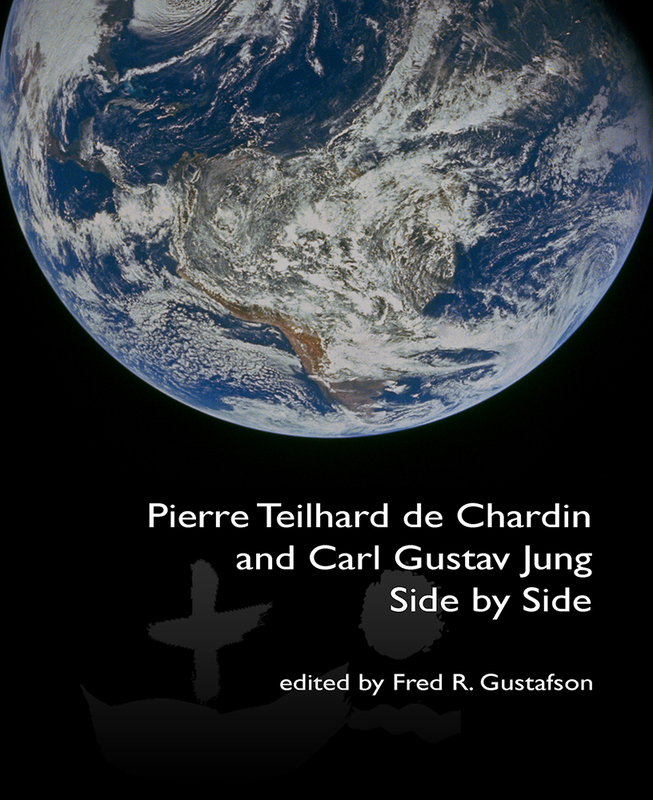 Becoming begins by identifying the historical and philosophical contexts in which Jung was situated and then addressing the question of where this approach fits with the cultural issues of today. Dr. McNeely addresses contemporary issues such as gender identity, addiction, the collective, depression and mental health, and the view from outside a western cultural lens. The volume touches upon topics like the overvaluing of the heroic ego, elitism, the function of introspection in an extraverted culture, and the role of inner resources in self-development. Religious parallels include perspectives on eastern thought, mysticism, spiritual experience, and the development of a “new myth” for modern times. Her chapter “The Opus: Finding the Spirit in Matter” delves into Jung’s description of alchemist Gerhard Dorn’s three stages of individuation. 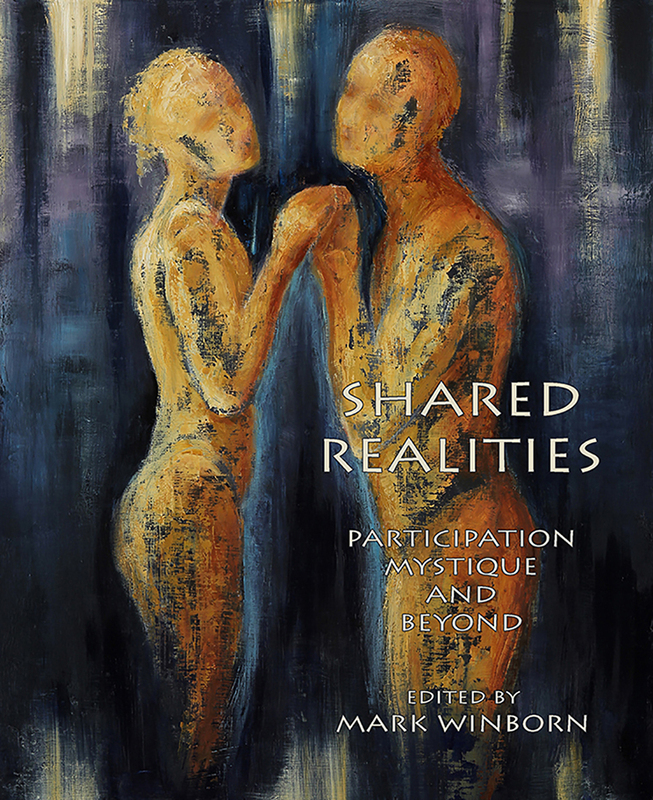 In the half century since Jung’s colleague, Jolande Jacobi, wrote her now-classic The Way of Individuation, modern, post-modern, and post-post-modern thought has raised many questions that color the images of individuation Jacobi presented. Becoming addresses these, offered for those whose minds are receptive to the unknown, in the hope that “it will help some of us to think — more with respect than dread — of the possibility that we act unconsciously. 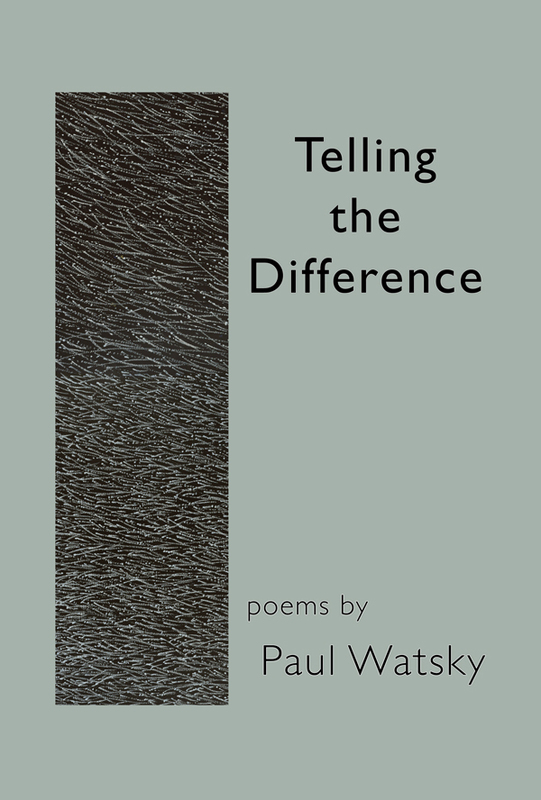 News Release: Telling the Difference goes viral! Let’s talk about madness. Madness is in the air, both as a topic of conversation and as a description of senseless acts of individuals and groups. Just prior to this writing, the shooting in Tuscon, Arizona, occurred, prompting many references in the media to the alleged shooter’s “descent into madness.” This violent act is, of course, only one in a series of what has become random acts of murder and terror that kill and maim innocent people. Meanwhile, Black Swan, a movie that had been nominated for an Oscar, filled the airways and movie houses with a jarring portrayal of mental illness. At this time, also, still hovering in the minds of many psychologically curious individuals is C.G. 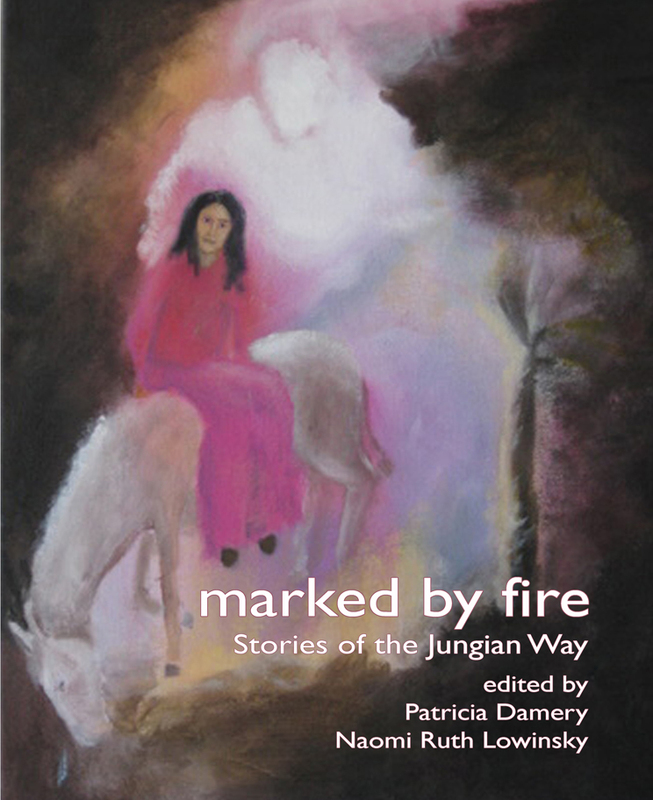 Jung’s description with pictures, of his self-professed “creative illness,” recorded in the century’s-old Red Book , recently published and now in its seventh printing. Of course, madness is a phenomenon with many portals: clinical, biological, genetic, developmental, social, environmental, cultural, archetypal, and political. Consequently, there may be many explanations for why someone does not stop in traffic at the red light or go on the green. But within the scope of this paper, I intend to return to a very basic understanding of the natural urge of life to follow a pathway that permits a human being to live out one’s capacities to the fullest extent possible and the realization of mens sana in corpore sano (a healthy mind in a healthy body). And, I ask, what happens when this archetypal urge is frustrated or denied? My underlying assumption is that this frustration, blockage, or misdirection may occur because of: (1) disturbances within the collective consciousness, leading to the ego’s impairment of perceptual and cognitive functions, states of dissociation, as well as projections of one’s shadow upon others; (2) the unbalancing and fragmenting intrusion of the collective unconscious, prompting states of possession, regression, and psychosis; (3) both of these happening simultaneously.